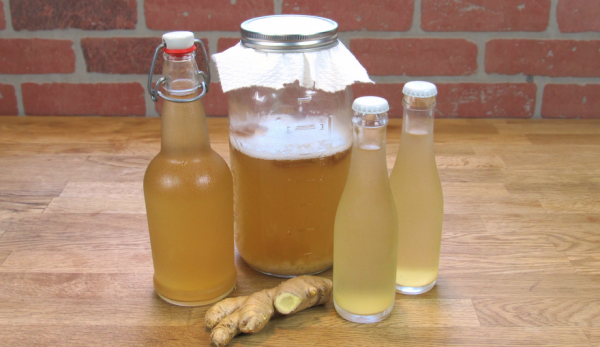 Ginger is one of the healthiest and most versatile roots, and it effectively fights parasites, bacteria, and fungi. It is also high in minerals like magnesium, and numerous vitamins such as vitamin C.
The consumption of this tea effectively treats colds and flu, even better than conventional medications. Also it will detox your liver, reduice the stroke risk, remove kidney stones and in some cases prevent cancer and kills cancer cells. Boil the water, add the ginger and turmeric, and let it simmer for 10 minutes. Then, add the milk, strain, sweeten it with honey, and the drink it up!